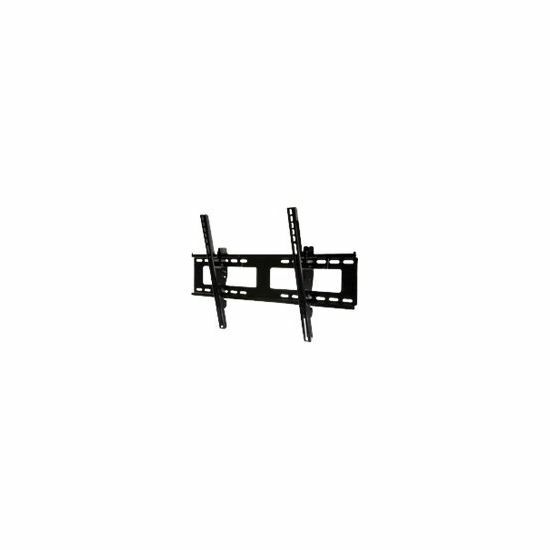 Peerless' outdoor universal wall mount provides a sure way to mount flat panels outdoors with its corrosion resistant E-Coat and stainless steel hardware that is resistant to corrosion when exposed to the elements. 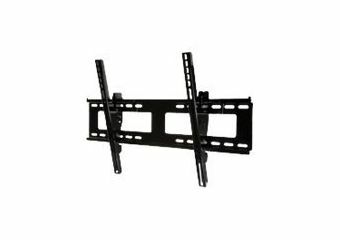 In addition to simple installation with its hook-and-hang design, this mount offers tilt functionality while keeping the flat panel screen a mere 2.58" from the wall. Tamper-resistant hardware deters theft, offering a peace-of-mind with every installation.